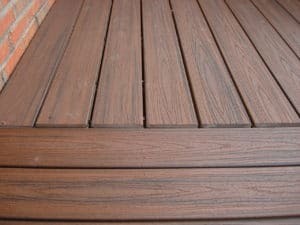 Thinking About Installing Trex Decking? 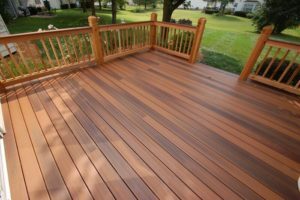 Choosing the right decking for your home can be a difficult decision. You want a durable product that will stand the test of time. It is time to start thinking about installing Trex decking. This material offers many benefits in the long run. It is a wood alternative environmentally friendly product. Not one single tree is cut down to create this material. If you’re into going green, consider going with Trex.